The Pas-de-Calais hotel is a great place to stay with your family in Paris. It’s a charming establishment, with a true identity and a unique feature : the vegetal wall. A wall made of flowers in the main lounge. The air smells like spring during all the year and brings a relaxing feeling while sipping a drink or telling your kids about how important and beautiful the nature is. 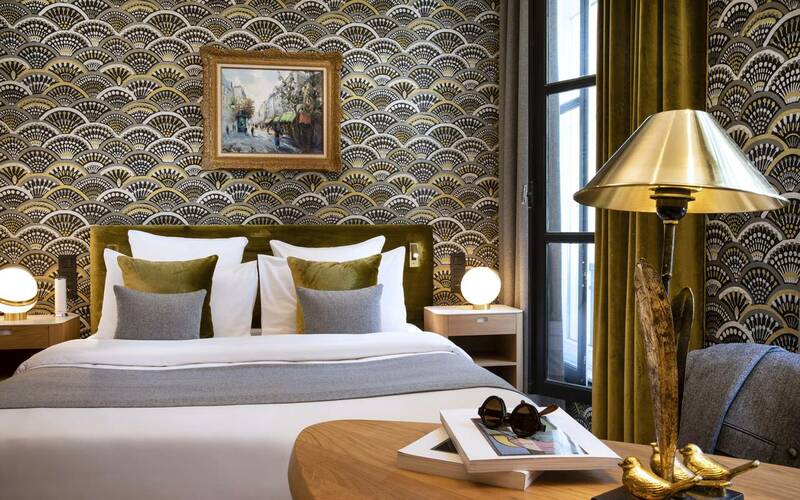 Located in the heart of Paris, it might expect that the hotel could be bothered by urban noises but it’s definitely not the case; the place is quiet and calm, all that you need to spend a peacefully stay with your family. Our hotel is managing its services and benefits to ensure you a pleasant and easy stay. First of all, the Pas-de-Calais hotel allows you to bring your dog with you, without any additional costs. The establishment has 35 rooms and 3 suites to fulfill your expectations. For a family trip, we advise you to choose our large family room. It can welcome 4 people; the rooms are connected side by side and simply separated by a door, this way, you can enjoy your stay and look after your children. All of our rooms come with premium bedding, air conditioning, Wifi, TV, a safe and double glazing and bathrooms. Located in the famous and typical Saint-Germain-des-Prés quarter, the Pas-de-Calais hotel is an ideal starting point for visiting Paris and it numerous activites, districts, museums, monuments… By foot or by public transports, you’ll be close to everything, the Seine, art galleries, restaurants and famous sites of Paris. 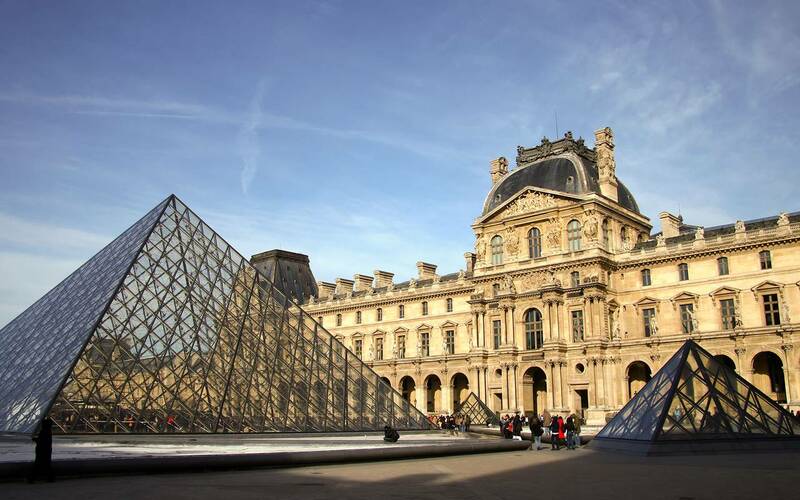 This fantastic location will make your stay easier for you and your family as you won’t need to get too tired to enjoy Paris, the City of Light.